National fixed-line calls and WIFI are free at the hotel. 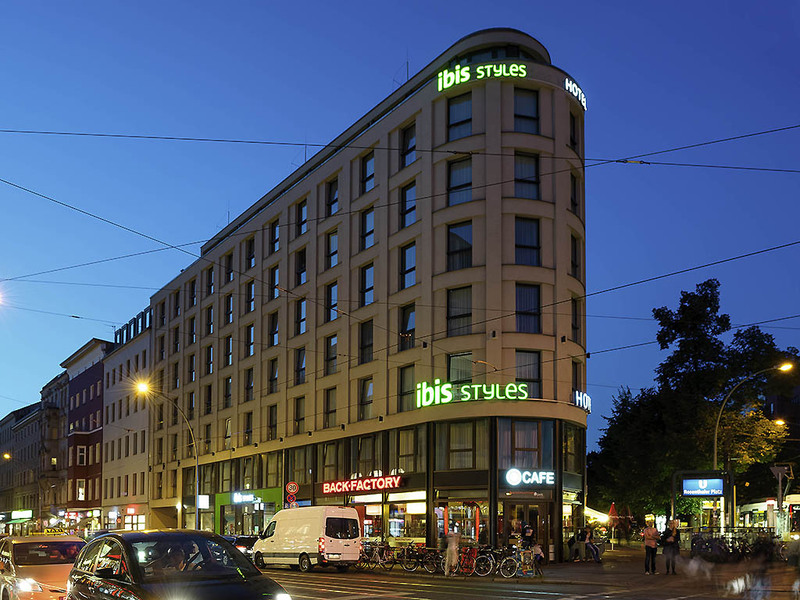 With its premium location just a stone's throw from Alexanderplatz and Hackesche Höfe, this 2-star superior hotel offers 145 contemporary rooms. The hotel is close to the Hackesche Höfe, not far fr om Berlin's main attractions and leisure facilities. The Rosenthaler Platz subway station is right in front of the hotel, giving you great flexibility. The hotel also has a parking garage. The hotel is located near to the Hackesche Höfe complex and is close to all the places of interest in Berlin. The Rosenthaler Platz metro station is just opposite the hotel, making it easy to get around the city. 145 stylish non-smoking and family rooms where you can feel at home, whether you are visiting Berlin for business or pleasure. All rooms include free Wi-Fi, flat-screen TV, beds with special anti-stress bed linen, telephone, closet and bath/shower/WC. If you want to feel at home, relax and get to know other guests, why not try our lobby bar with modern Welcome Lounge! Trendy drinks and light snacks are also on offer. We look forward to seeing you there.